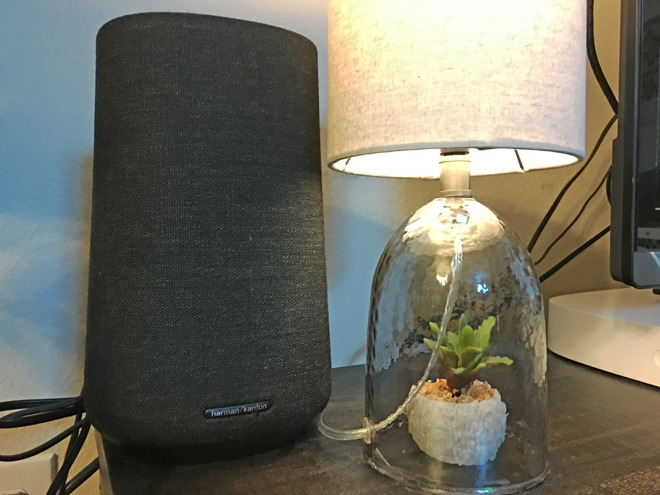 Let's get one thing out of the way: Harman Kardon calls the Citation 100 the "smallest, smartest home speaker with powerful sound," but it's not nearly as compact as a HomePod or Sonos One. In fact it's nearly 11 inches tall and 7 inches wide, so you'd better have ample space. As with other Assistant-ready products, basic setup is simple. 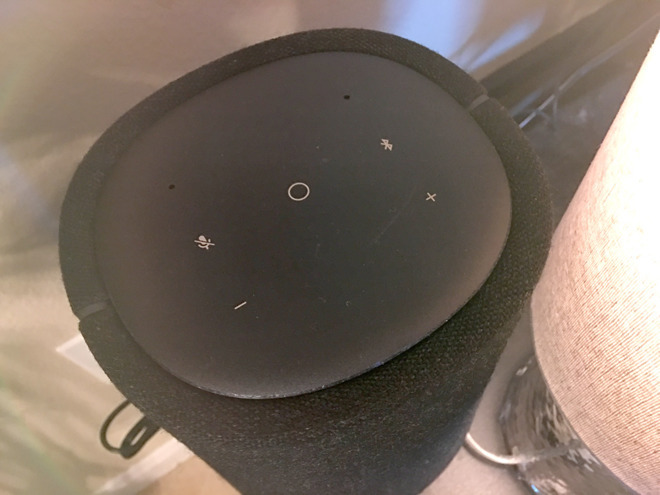 The 100 should be detected automatically when you open the Google Home iOS app, which will then set about connecting the speaker to 2.4- or 5-gigahertz Wi-Fi and downloading any firmware updates. Where things make take some time is if you haven't set up Google Assistant before — you'll want to configure Voice Match to gain access to personalized content, and add any compatible music services and smarthome accessories. With or without those, you'll probably want to create "routines" — think HomeKit-like scenes and automations. Most of the time you'll probably end up playing content with voice commands. Any Google-supported music service should work, such as Spotify, Pandora, TuneIn, and of course Google's own. No Apple Music, unfortunately. You're not stuck with Assistant's native options though. Any device can connect to the speaker via Bluetooth 4.2, and any app can push content if it supports Google Cast. There's no 3.5mm or optical input, which is a bit of a disappointment. We have much more listening to do, but so far the 100 sounds bright and loud with solid bass performance. It's no wonder — it has a 102mm woofer, and delivers 50 watts of RMS power. If that's not enough, you can link it up with additional units. Stay tuned to AppleInsider for our full review.